Lilly the Leader Gets Ready for School is the first book in The Children's Leadership Series aimed to be thought-provoking stories for our young future leaders, as well a positive and engaging resource for parents, teachers, youth ministers, and all who love and serve God's children. 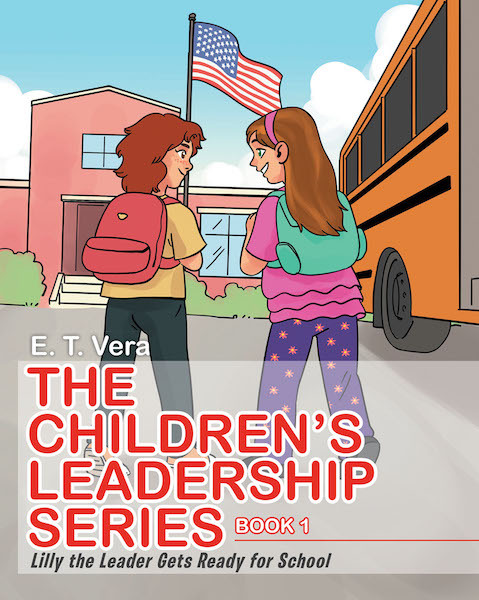 The leadership concepts and values highlighted in this series are easy for children to understand while seeking to guide, encourage, and instill a strong moral foundation from an early age. Book One in the series introduces the reader to Lilly, a helpful young girl making good choices, and to CJ, her grumpy friend who is in need of some guidance. The leadership lessons highlighted in Book One include attitude, helpfulness, communication, and planning. Book Two will introduce the reader to “Luke the Leader.” The leadership concepts highlighted in this upcoming story will include the value of honesty and the character-building concept of admitting mistakes. Several relevant leadership discussion questions follow each story in the series. These age-appropriate questions are intended to engage the children in conversations about the value of possessing a good moral character, encouraging them to contribute their ideas and solutions in the development of leadership skills. Future concepts in The Children's Leadership Series will cover important values such as respect, manners, conflict resolution, kindness, teamwork, self-esteem, and responsibility, among others.